Archer fans let out a sardonic guffaw when America’s next great terrorist threat was revealed as ISIS (Islamic State Of Iraq and Syria). Or as we know it, ISIS (International Secret Intelligence Service). 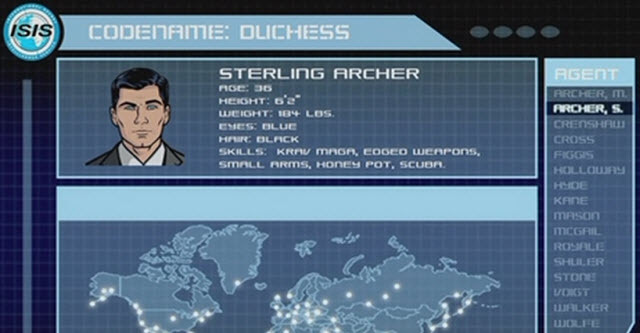 So what was Archer to do? Embrace the awkwardness, or back away slowly from the cray-cray? I mean, it’s a cartoon, so it can do anything. One weird episode set in quasi-Syria could make for spectacular satire. 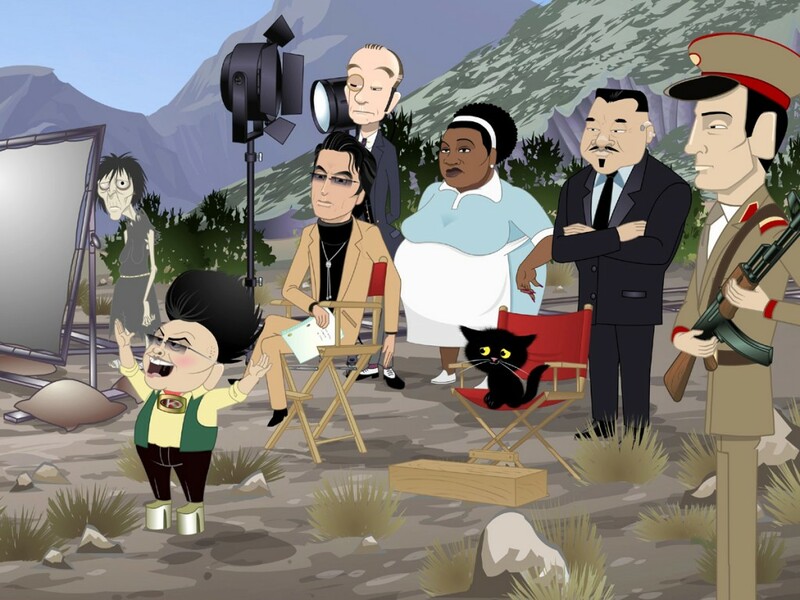 Kid Notorious poked Kim Jong Il with a sharp, absurdist stick and the world didn’t end. Boooooring. And disappooooointing. Tsk tsk tsk. The least they could’ve done was change ISIS to STD (Secret Things Department). So. Who’s got a spare ISIS coffee mug I can borrow? I mean have. This entry was posted in Archer and tagged Archer, ISIS, Kid Notorious by misslinda. Bookmark the permalink.